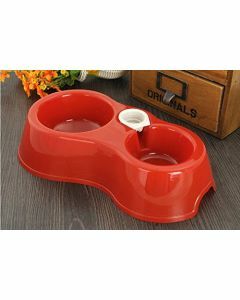 Serving tasty meals to your cat isn’t enough you got to serve them in style! 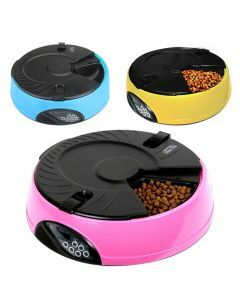 When it comes to durability and design you’ll surely want to have a dekko at cat feeders exhibited on Petsworld. 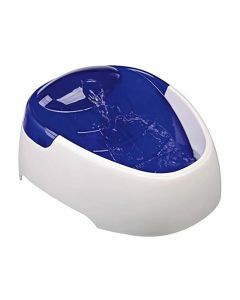 This online store allows you to shop with no trouble for the most sought after pet products from the comfort of your home with easy return and free shipping policies only adding up to the pleasant experience. 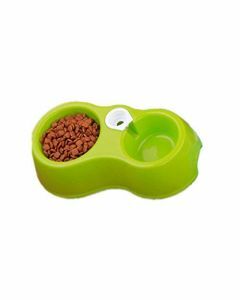 These Feeding accessories made out of certified food-grade material come in special dimensions that make it easy for a cat to reach, gorge on and enjoy its food! 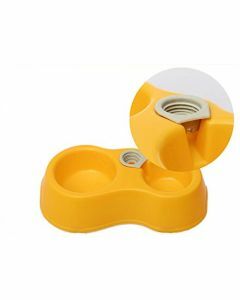 You’ll find stainless steel & melamine dishes by All4Pets, Trixie brings funky coloured non-skid plastic variants and Pet-brands offers translucent super bowls for cats. Pick a colour that gels well with the interior & furnishings of your home. 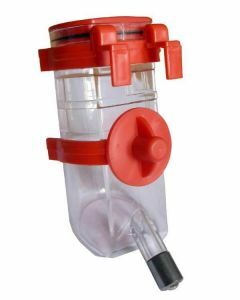 How about using an automatic cat feeder & water dispenser? 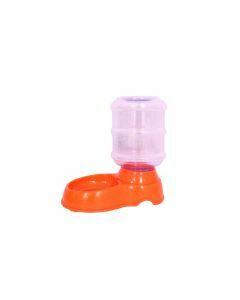 Automatic pet feeders take off your load by sharing duties related to feeding the pet. 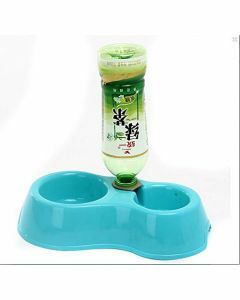 It will feed your cat in your absence or during wee hours while you’re still asleep. Another advantage associated with these machines is that they divide and control the portion size of the meals dispensed. 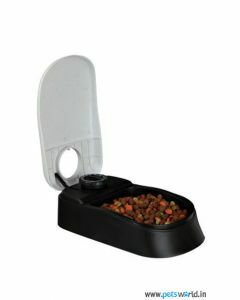 So another meticulous task is handled efficiently, leaving you with more time to bestow love upon your furry baby.